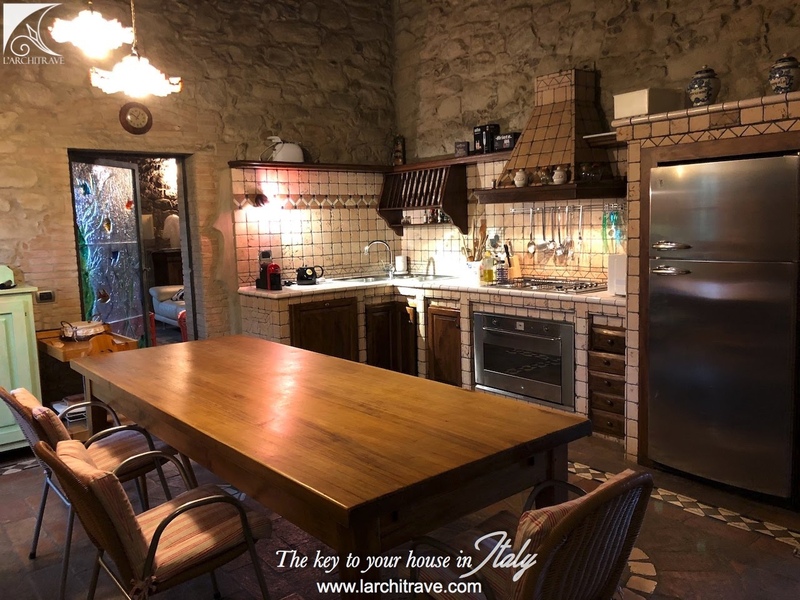 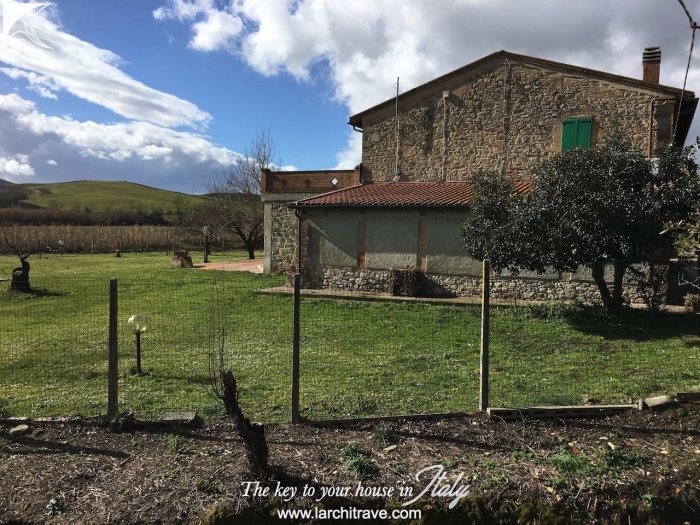 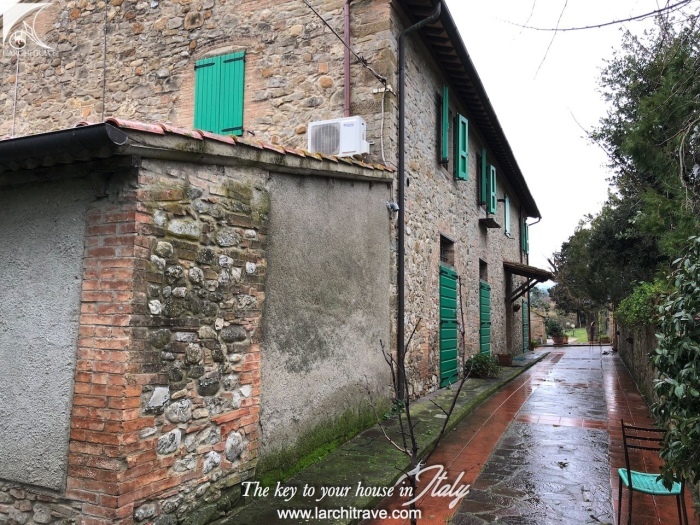 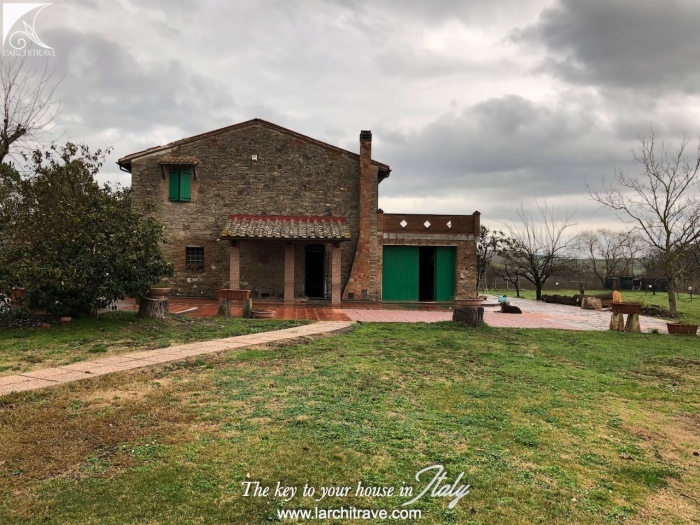 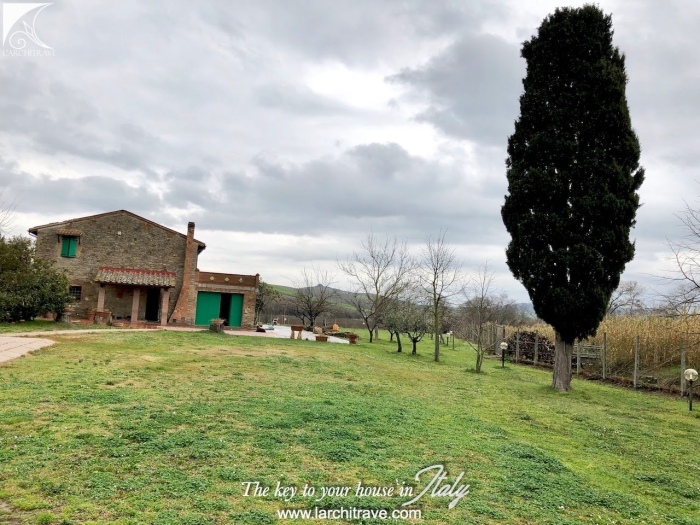 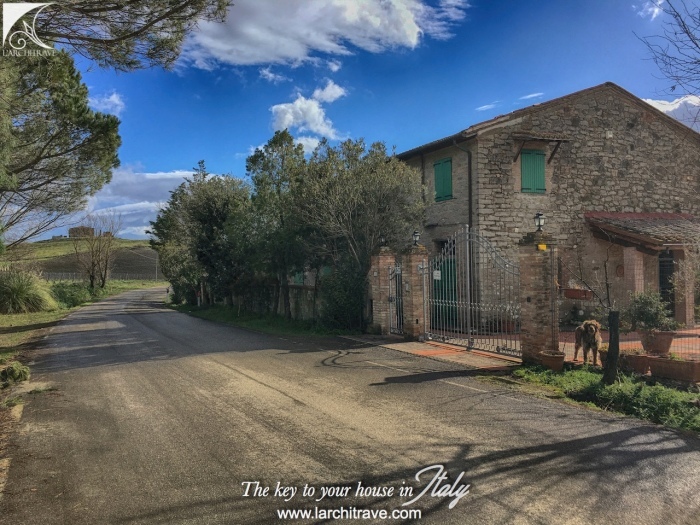 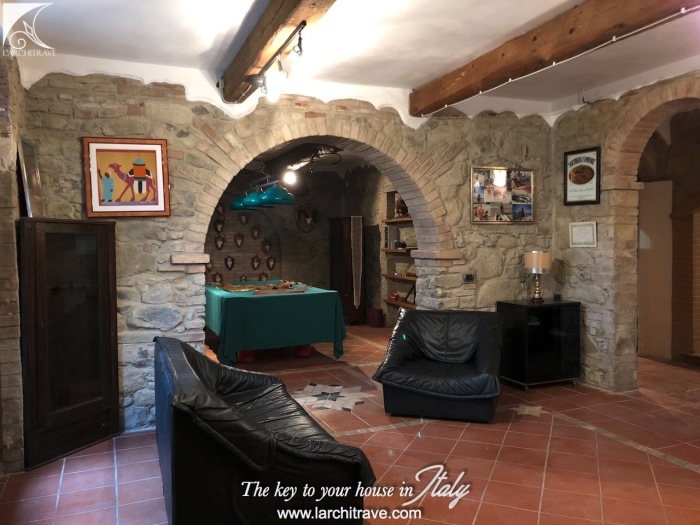 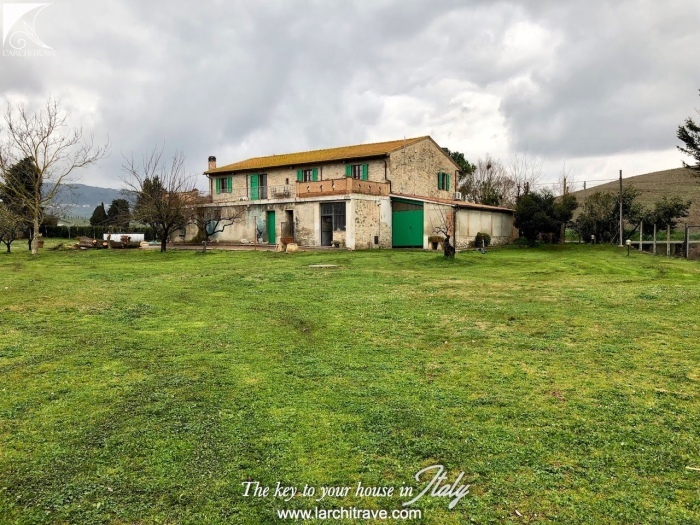 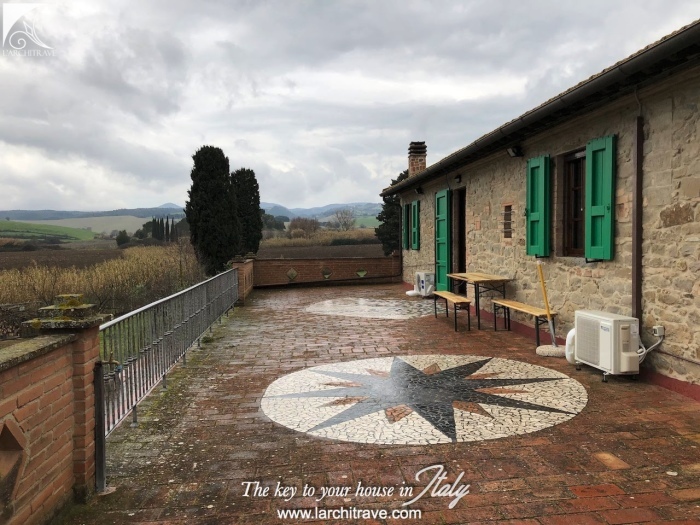 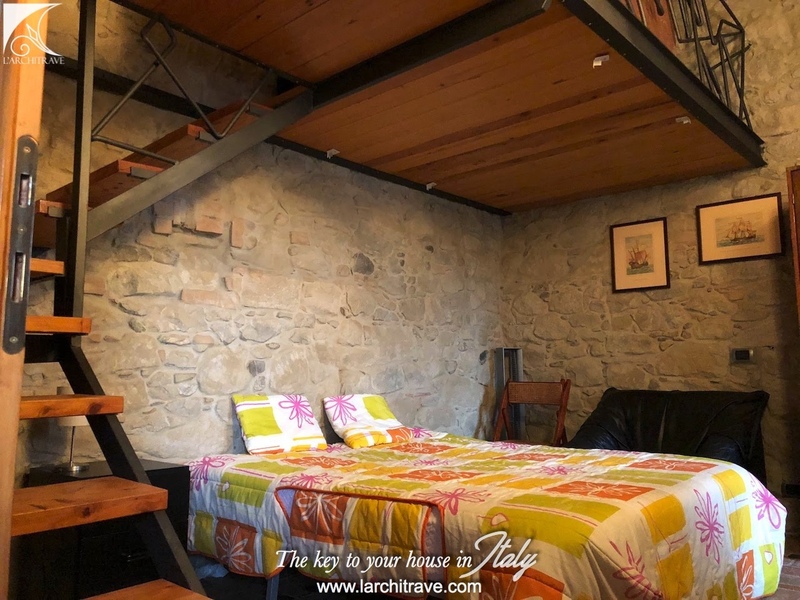 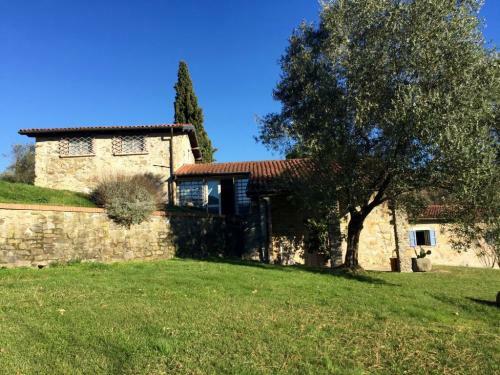 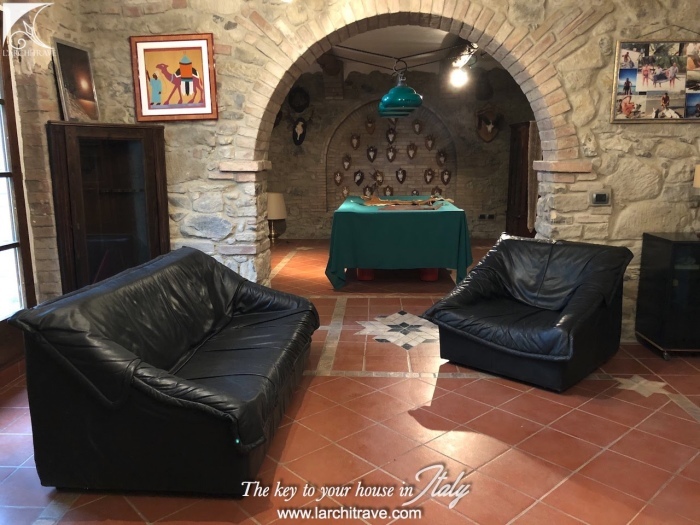 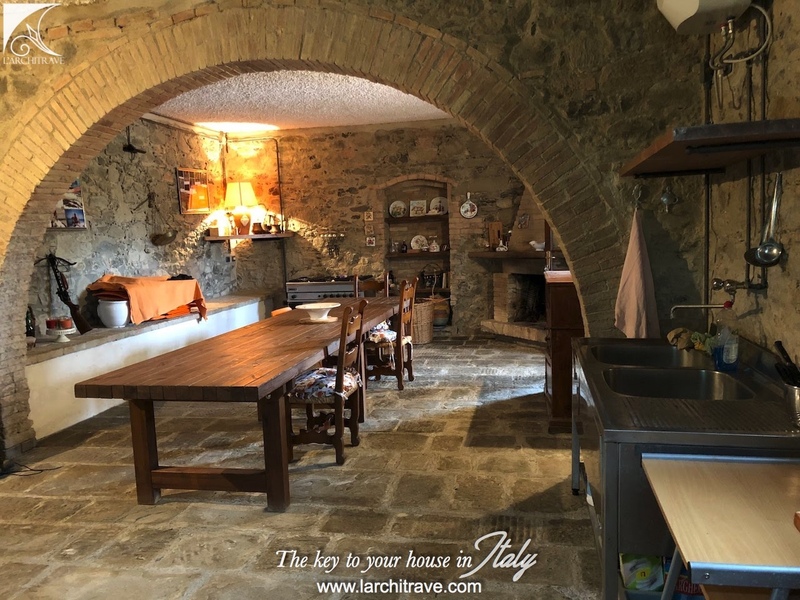 Stone farmhouse with character and original features with wood beamed ceilings, terracotta floors and exposed stone walls set in the heart of Tuscany. 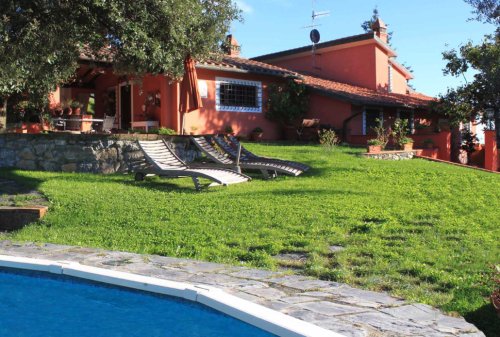 The property is entered through a gated drive and has 2 integral garages. 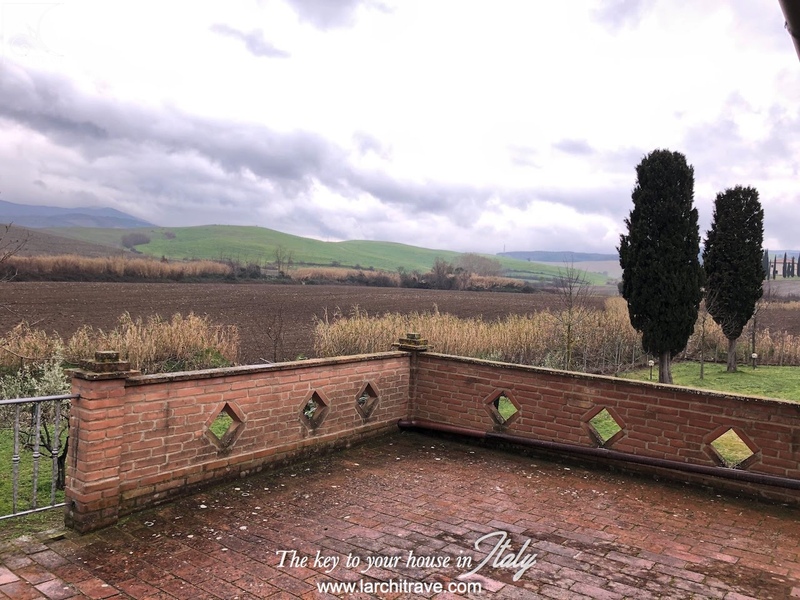 on the upper level accessed with a stone satircase is a further fitted kitchen, living room with fireplace, 3 bedrooms (one with mezzanine) 2 bathrooms and large terrace running the length of the house. 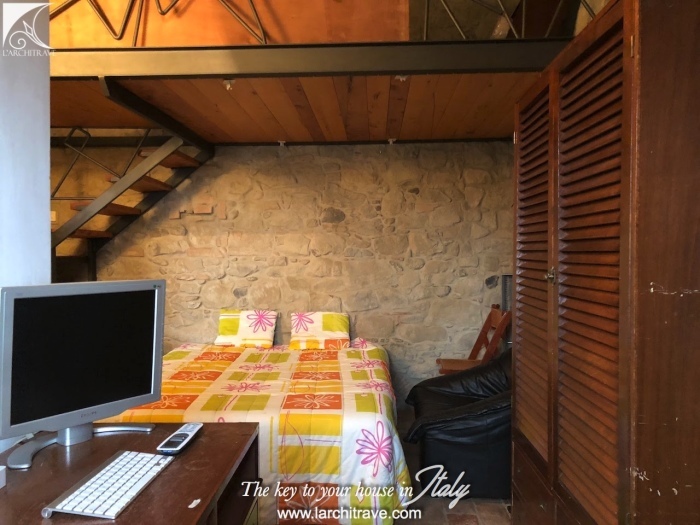 The property has underfloor heating on the upper level and radiators on the ground floor, airconditioning in the bedrooms,. 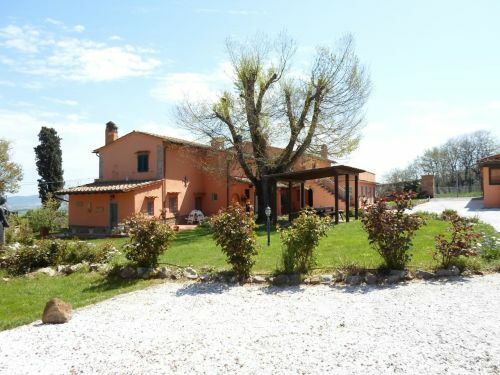 Large garden and further land used for parking. 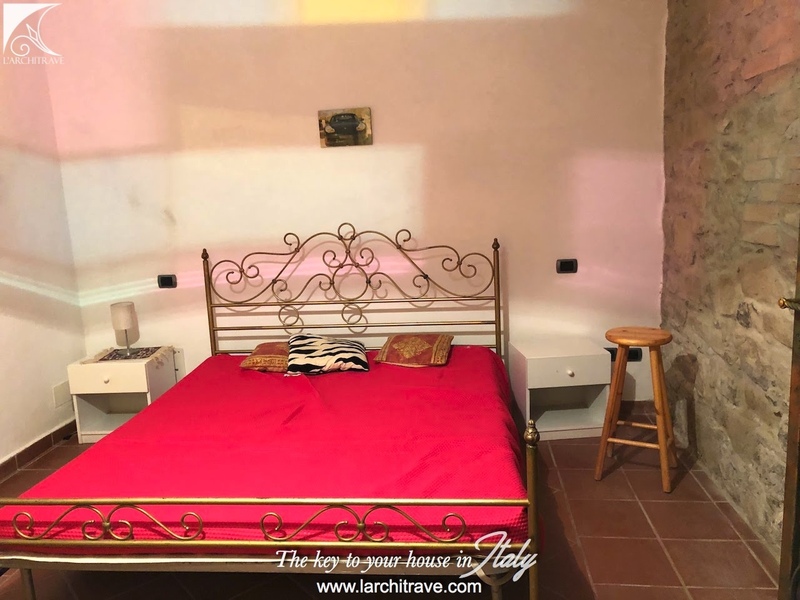 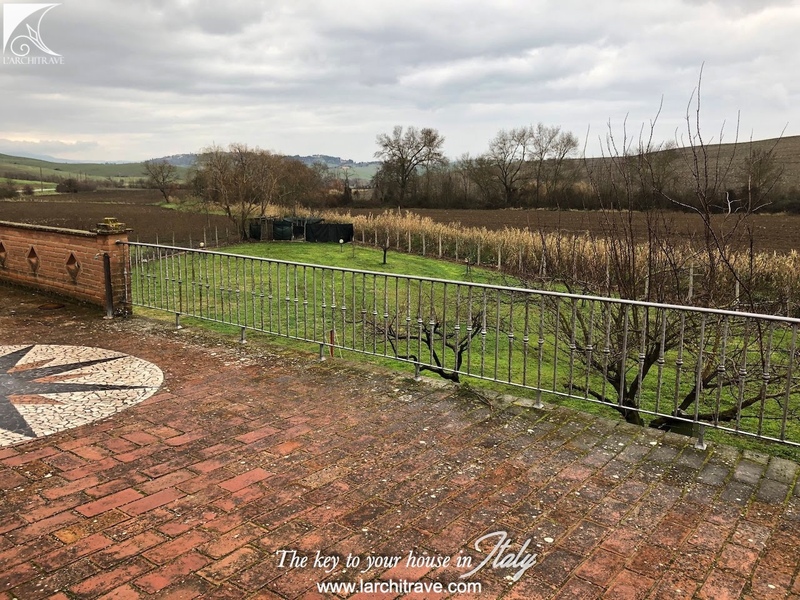 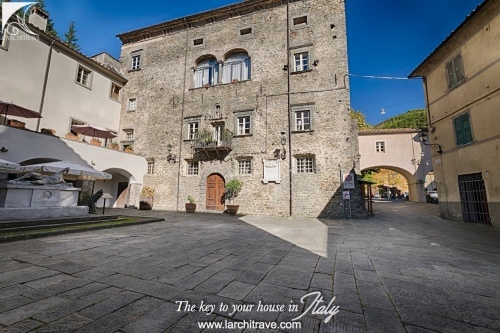 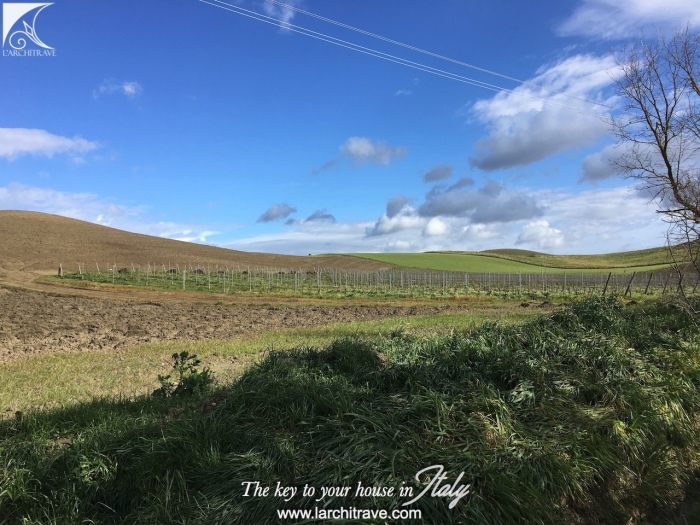 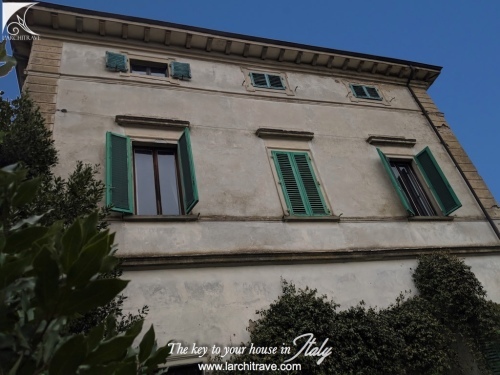 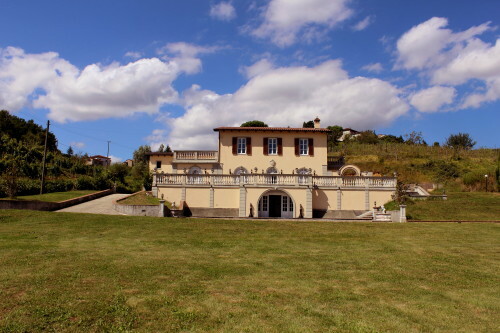 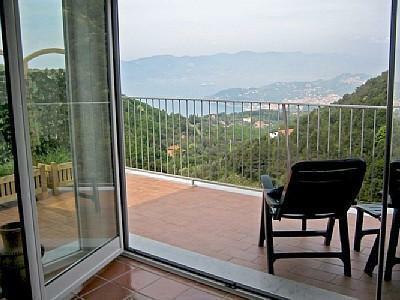 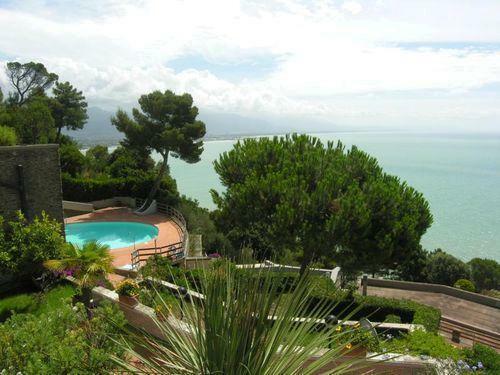 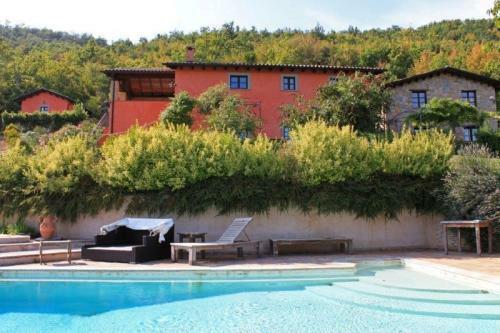 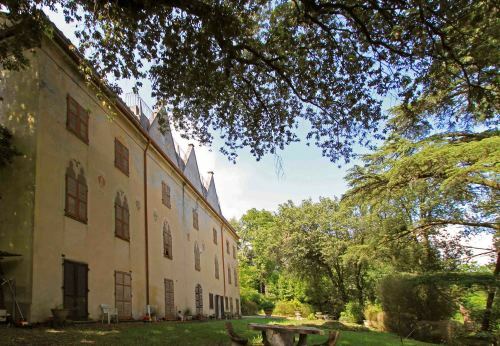 Set in the heart of Tuscany on the outskirts of the town of Chianni.